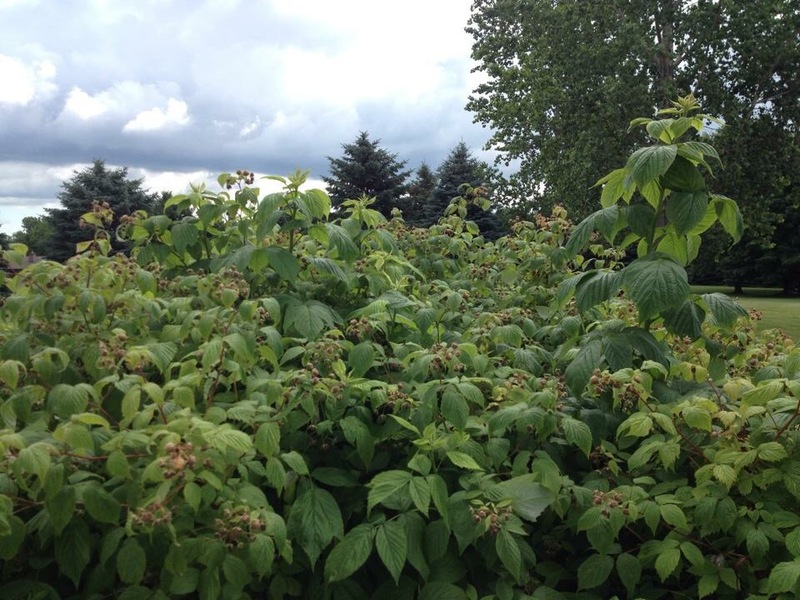 2015_Day 306: Can I grow raspberries? Growing raspberries was really easy in Wisconsin. Of course, it helped that my garden sat on what used to be a cow pasture. It had all the natural fertilizer it needed. Here in central Texas, however, I’m not sure it will be that easy. I certainly don’t have the space I once had, and the weather obviously is much different. After reading the following post on Pushing Daisies: Gardening Blog, I’m hopeful that maybe there is a way after all. This entry was posted in Gardening and tagged grow raspberries in containers, Growing Raspberries In Containers, Raspberries, Raspberry Gardening on November 2, 2015 by Julie Riebe. You can grow raspberries successfully in Texas! Just get the right cultivar for our clay soil and humidity conditions. Check with your local fruit tree grower. I may just do that, Shannon. I love raspberries almost as much as tomatoes!